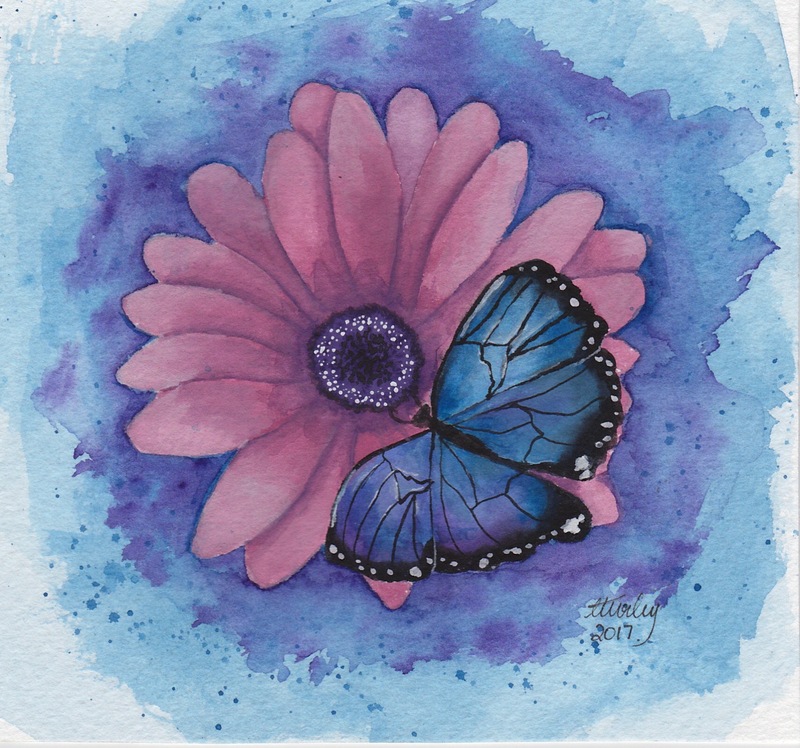 I’m holding a charity art auction in aid of the RSPCA and the RSPB. Please pop along and visit my Facebook page for all the details! These Charities are very dear to my heart. I love animals and I think it’s important to protect our wildlife, as well as protecting the domestic animals. 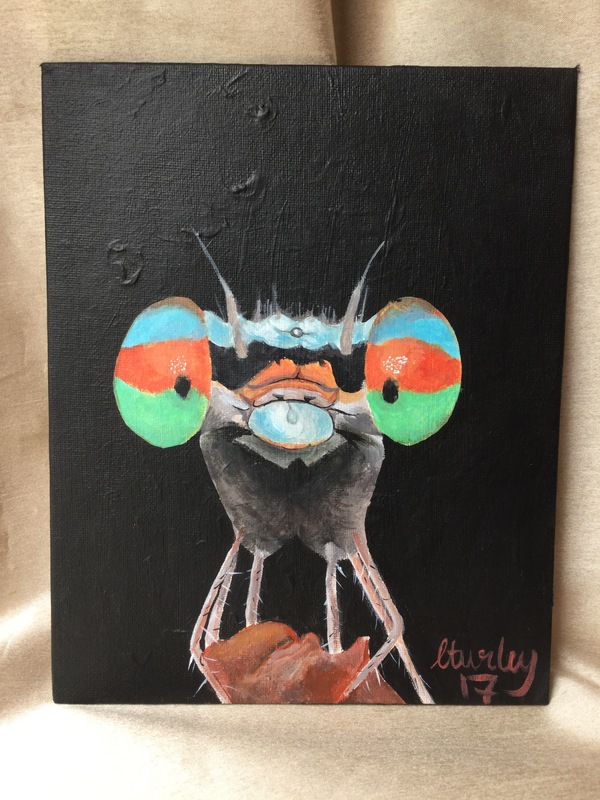 I will have many pieces of my Art available to bid one. There will be graphite sketches and acrylic paintings. Most will be of animals but there will be one or two pieces that will be Portraits or landscapes. Bidding will start on the 16th of July and go until the 30th of July. Please come and support a good cause! This weeks art work to remember is Wattle. 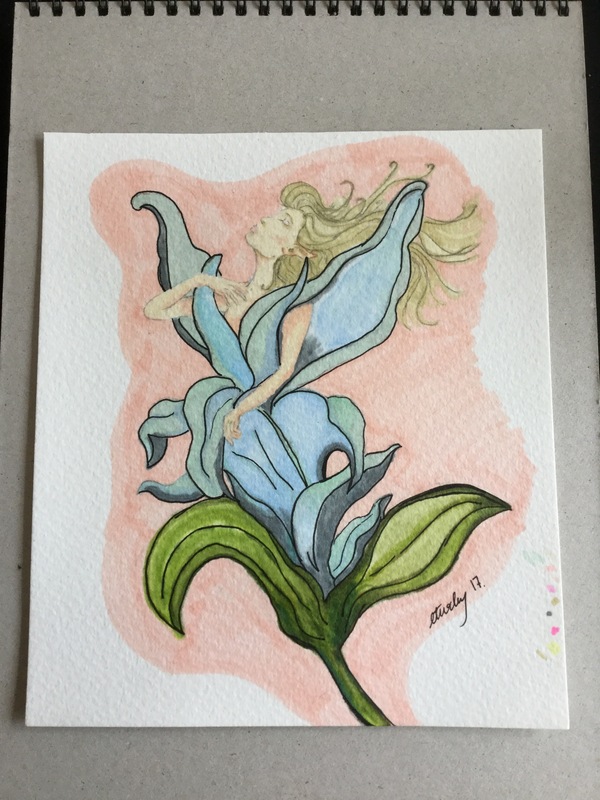 One of the first fairies I ever painted. It seems so long ago now. You can also get many of my works on clothes, phones cases, diaries and all sorts of other cool designs!! 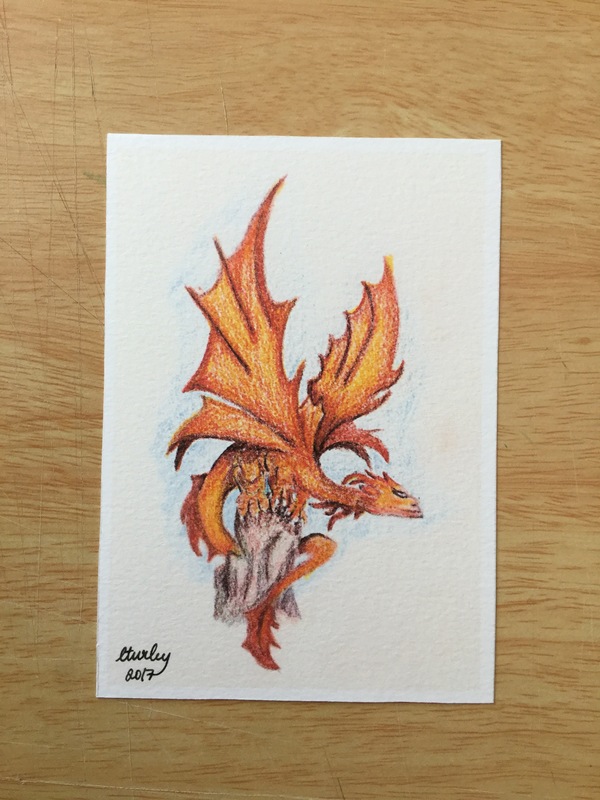 Here you will find all of my Fantasy Art and links to where you can buy prints, originals and merchandise! I will be constantly adding each of my collection so please keep visiting to check out my latest pieces!!! The first fairies I painted! 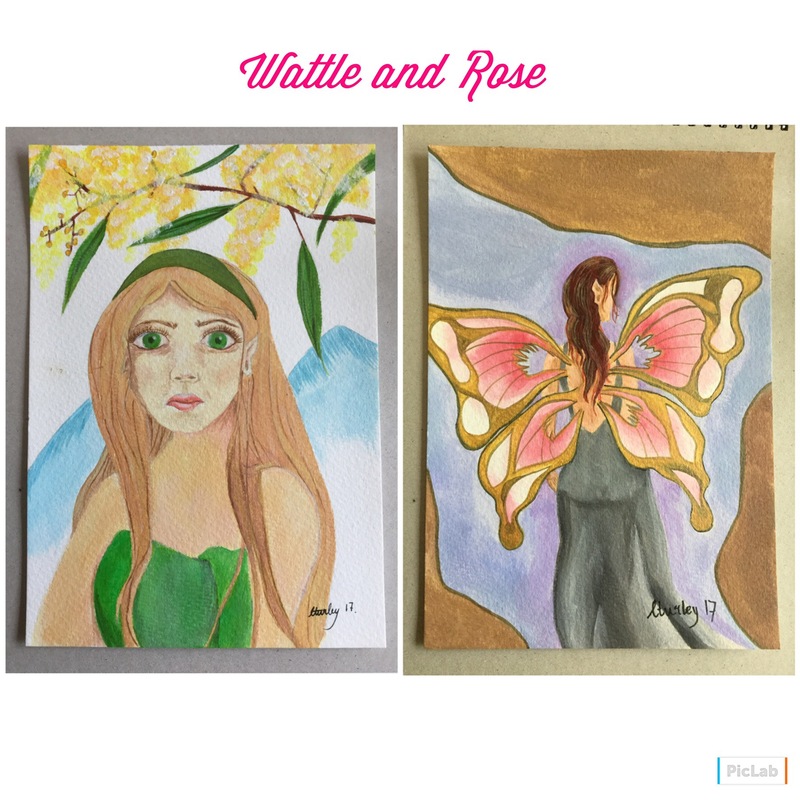 Wattle and rose! My dragon is next. This little guy looks amazing on a shirt! And lastly my house by the river. So that is my fantasy collection of art work. Thank you for reading and supporting my art works! Another busy week for me! 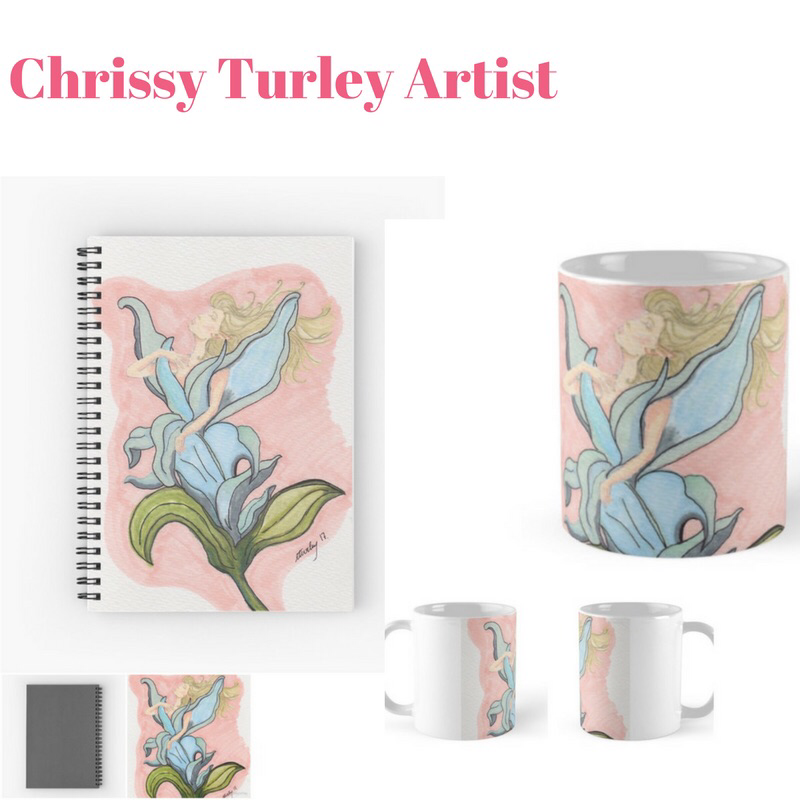 I uploaded more images to Redbubble and Etsy. Writing descriptions for these selling platforms is the hardest part of my day!! Along with other admin type work I made several pieces of Art. Paintings and graphite sketches. First Up for the week is my Damselfly. I followed on from last weeks dragonfly sketch. 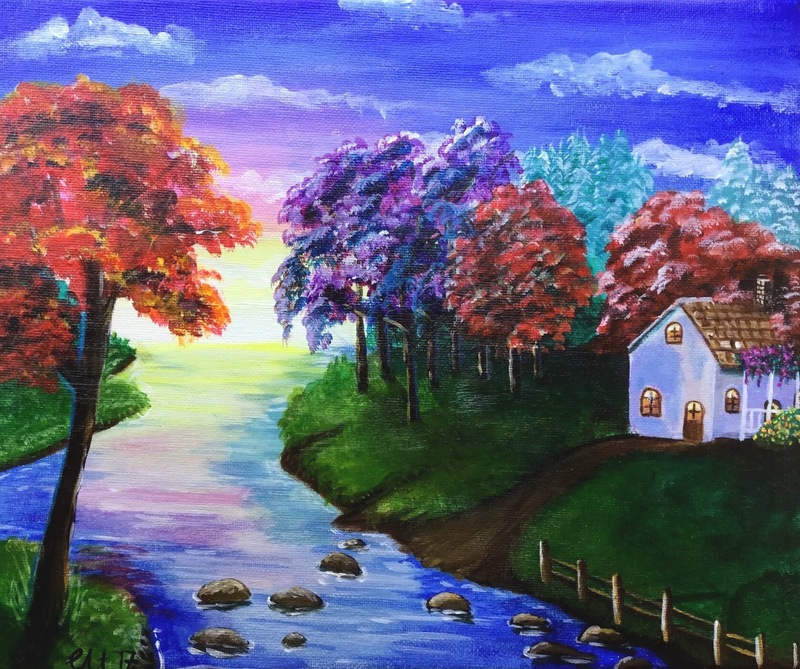 It’s an acrylic Painting on canvas board. I really enjoyed painting this one. The bright colours really made me happy! I also put this one on Redbubble, I played around a lot with different backgrounds and came up with, what I think, is my coolest design yet! Let me know what you think! 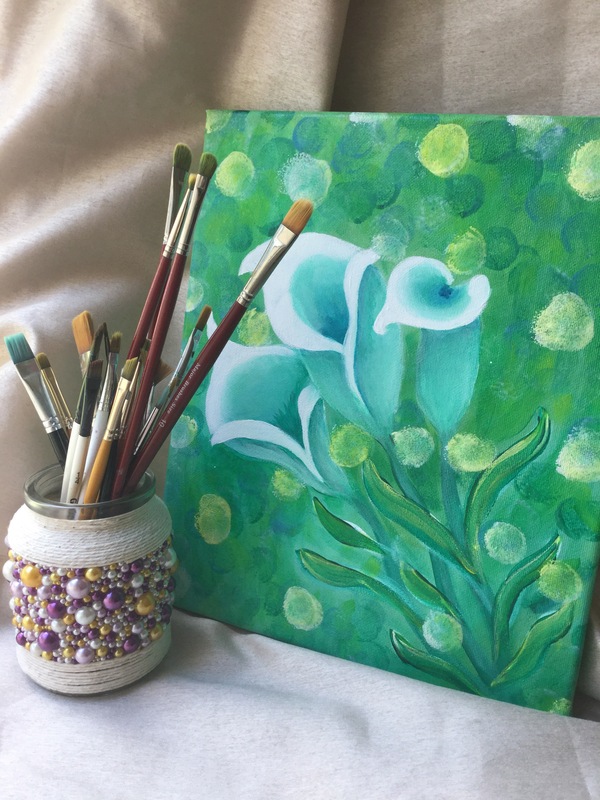 Next up this week was my floral painting. I’m calling it ‘My darkest hour’. I was in a fairly bad place, feeling very low when I painted this one. I have deliberately left the brush marks visible. I hope it reflects the mood I was in. 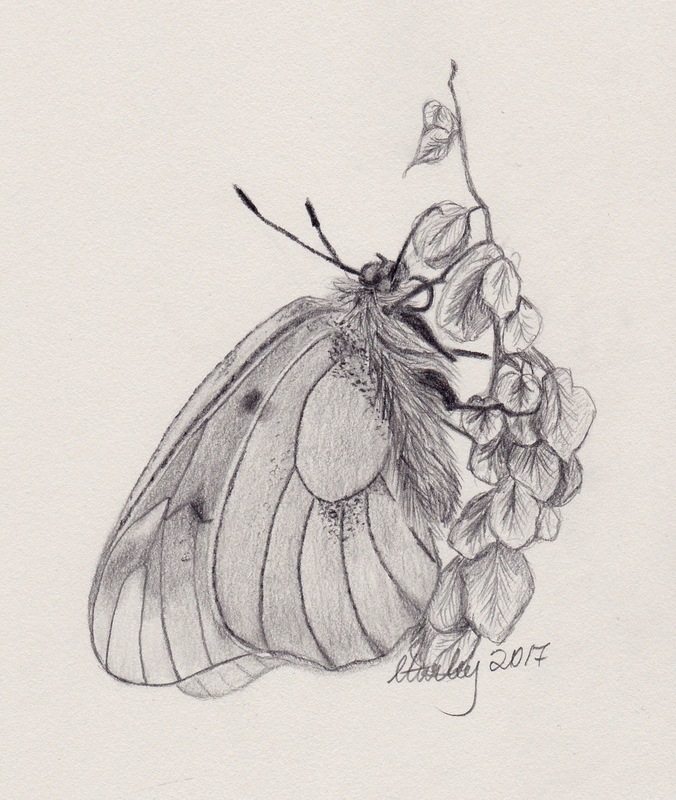 After feeling a little better, having a chat with some very good friends I decided I would lighten my mood and sketch a butterfly. Lastly this week I used my water colour paints for the second time. This media is so new to me, but fascinating. I find it difficult to get the result I want with out lots of paint and water. My poor paper had almost had its fill!! More practice with watercolours is in order. Saying that I am absolutely 100% happy with the result. 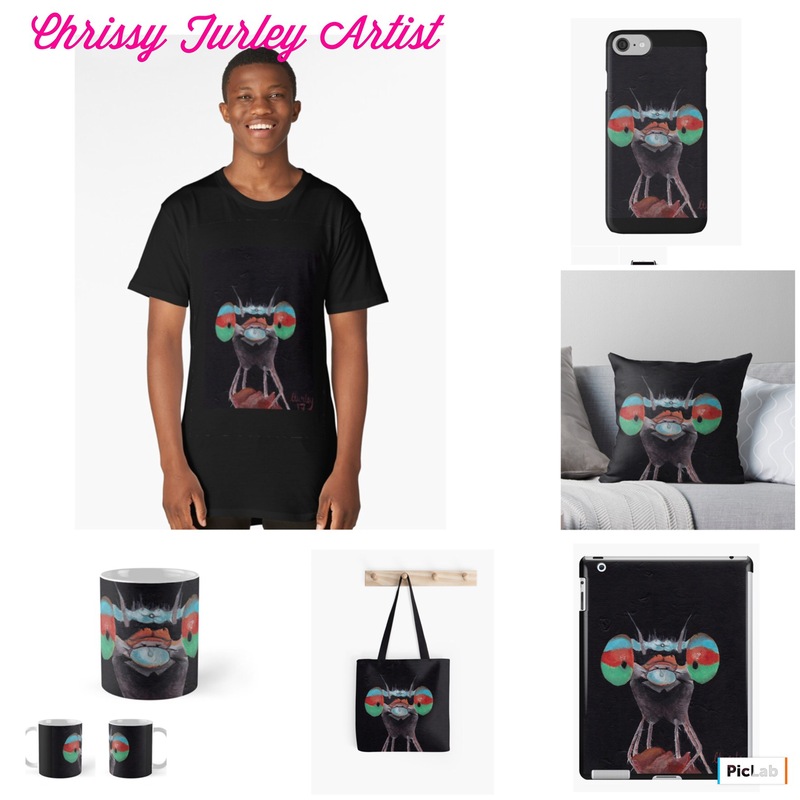 Go to my redbubble site to see this design on all sorts of household items and clothing! The original piece is in my etsy store. Thanks for reading, and your support! 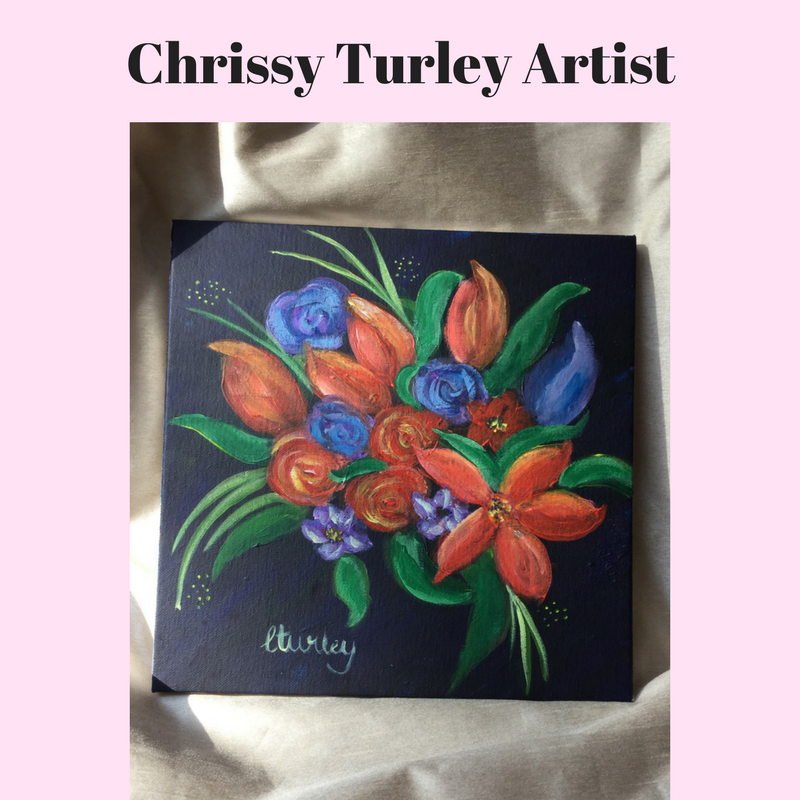 Author chrissyturleyartistPosted on July 8, 2017 Categories Artist BlogLeave a comment on Art for the week! Party in the Park Event! On the 16th of July 2017, there is a charity event in Cwmbran. I’ll be trading with my art prints, originals and I’ll have a few spaces for portraits and custom pieces. 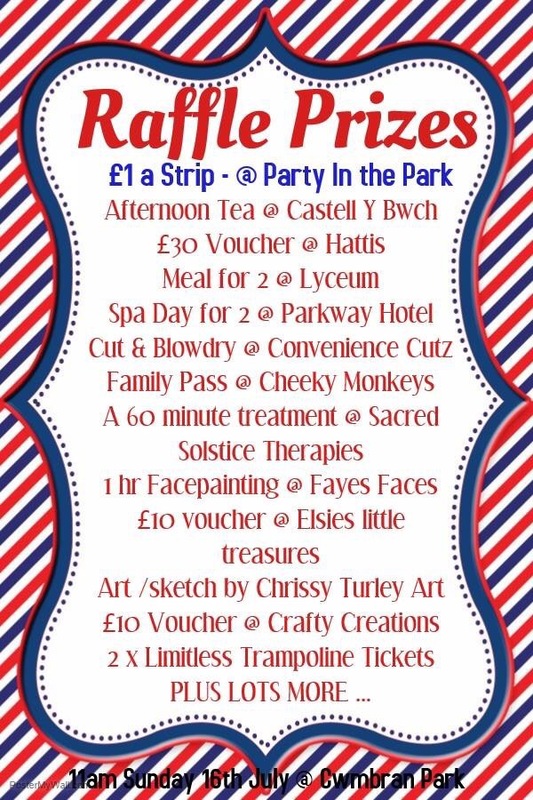 There will be many other local business trading and many have donated several prizes for the raffles! Pop along is you’re local and get in on the action! 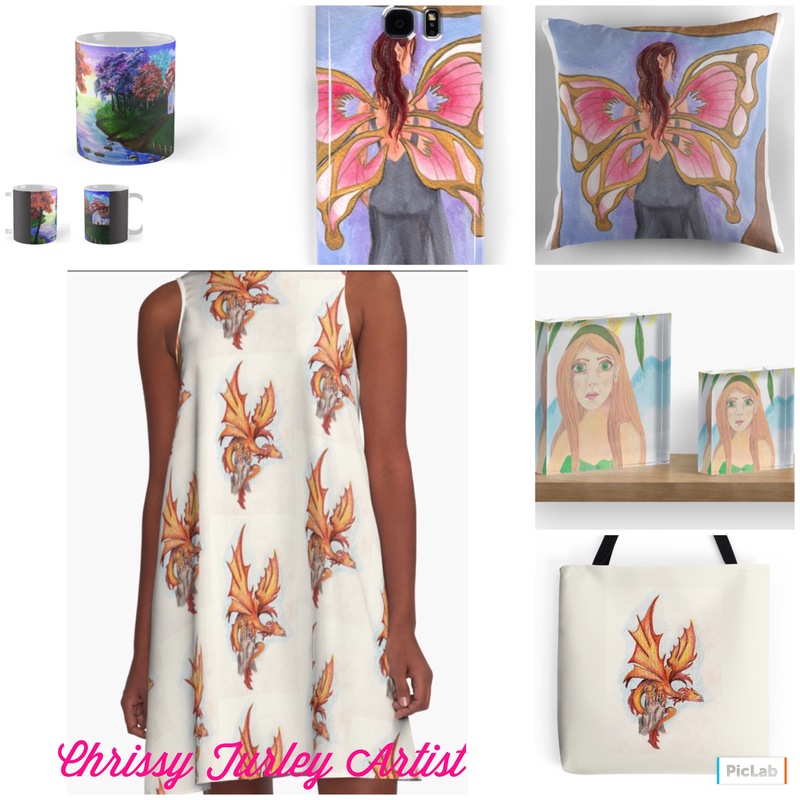 Author chrissyturleyartistPosted on July 4, 2017 Categories Artist BlogTags charity event, cwmbran, local, party in the parkLeave a comment on Party in the Park Event! This week the topic is my favourite tools! 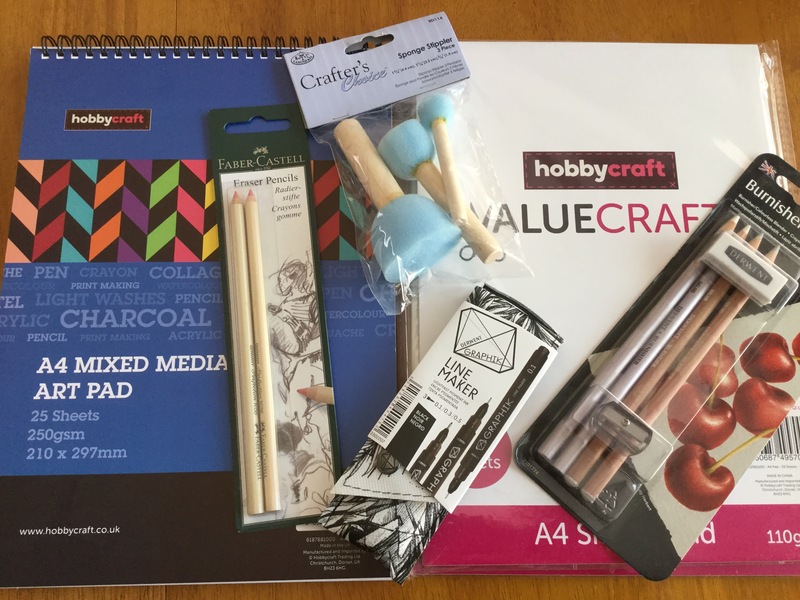 Learn about what paint brushes, pencils, markers, water colour pencils and ball point pens I love and why! It’s really hard to find an ethical paint brush when you’re vegetarian. I don’t use any that are made from animal hair. This is something that is really important to me! I only use synthetic brushes. It’s hard to get a ‘rough’ look to your paint with synthetic brushes. So what I do is mess a couple up by scrubbing them hard into the canvas board or tissue paper. It messes the bristles up and you can get a much more natural effect for things like trees. Alcohol Markers are becoming far more popular. They give a great deal of colour saturation with very little effort. They are especially good for fantasy art and animae drawings. Blending can be really difficult when you’re starting out with them. Paper plays an important role with alcohol Markers. This is the sketching set I’m using at the moment. They are fairly good, but next time I’ll be purchasing something that’s a little better quality. I find there isn’t a lot of difference between the hard leads and the softer pencils. This sometimes can make shading very difficult. The below picture is of a print drawn in watercolour pencils. You can lay a lot of colour down to make things very rich and vibrant, or use a very light pressure and just add a wash of colour. The background in my dragon picture has a light blue wash. 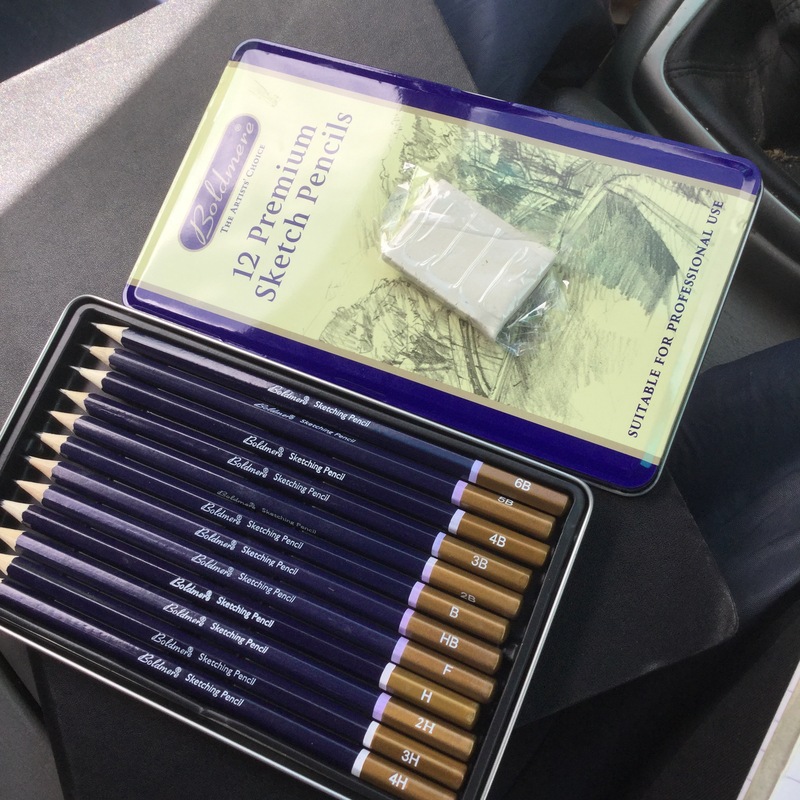 I like to outline water colour pencil and graphite pencil sketches with these on occasion. I also like to sketch little designs with them. They come in handy to create really dark lines and the different sizes of the line markers are perfect for shading I pen. 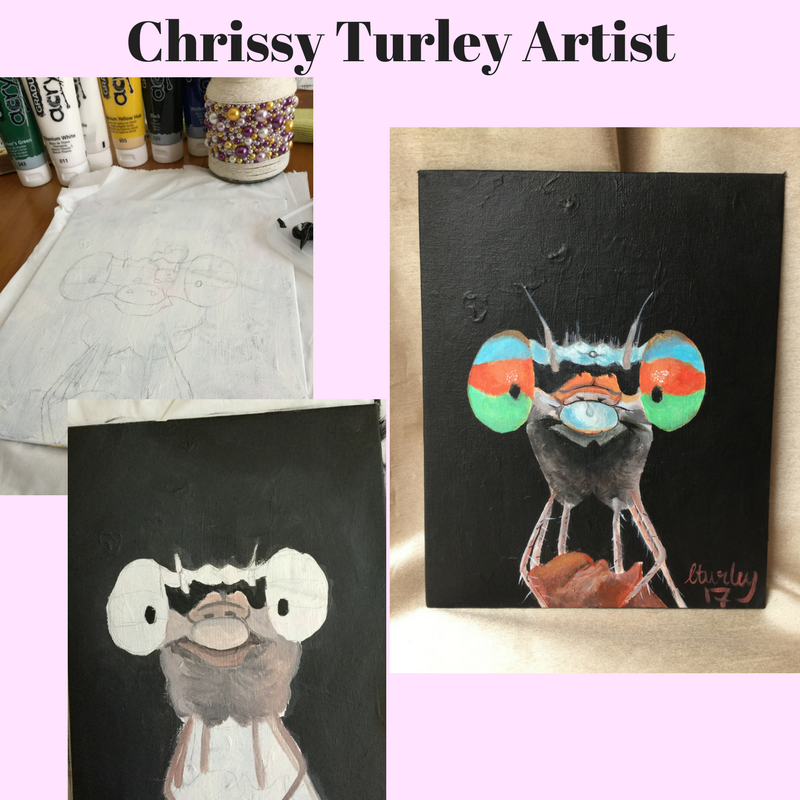 Follow me on Instagram https://www.instagram.com/chrissyturley30 or like my Facebook page https://www.facebook.com/chrissyturleyartist to stay up to date with all my current works or art! 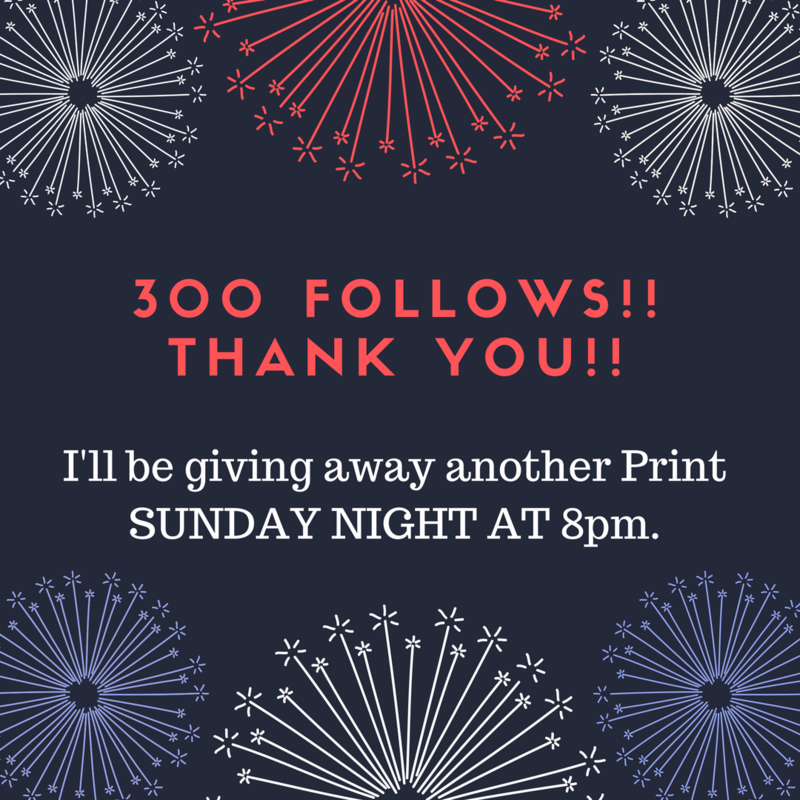 To celebrate 300 followers on Instagram I’m giving away another Print! The prize will be drawn at 8pm this Sunday night (tomorrow). UK time. To enter comment with YES PLEASE on the post that looks like the pic below. 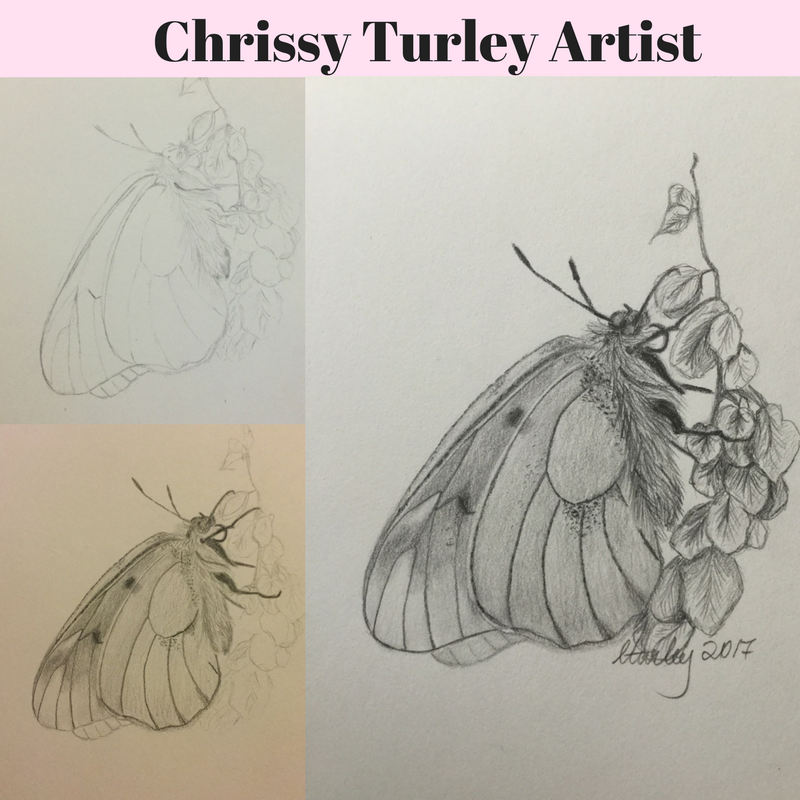 Author chrissyturleyartistPosted on July 1, 2017 Categories Artist BlogLeave a comment on 300 followers on Instagram!! !